Within the restaurant you can decide to be seated in the “halal” area, where no alcohol is served, But I opted to seat in the non halal area, as It had better atmosphere. The halal menu has loads of different choices when it comes to food and picking what to eat can take a lot of time. There is something for everyone, burgers, beef steak, hanging skewers, chicken, lamb and more. 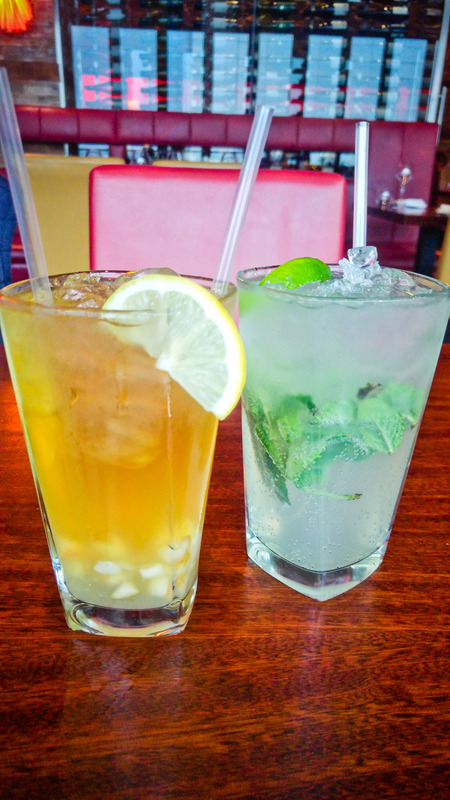 For drinks I ordered the Mosquito, Cape Town Crystal and MWCO Lemonade. 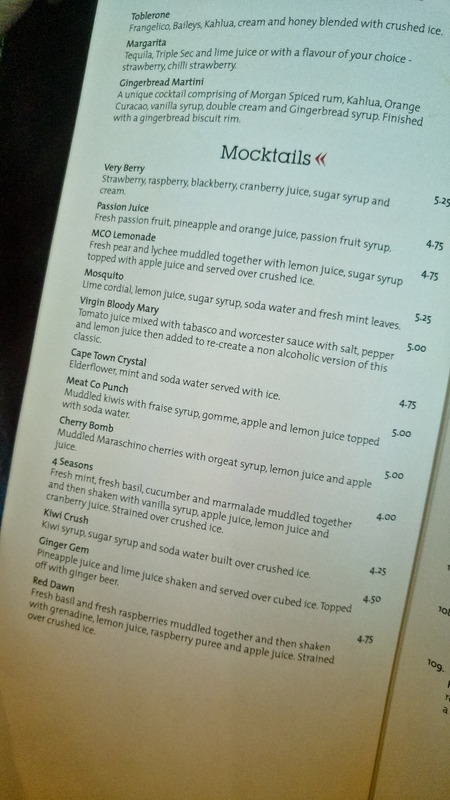 I have to be honest and say the the mocktails where on the disappointing side. None of the drinks where good to say the least and they lacked a balance of sweet and flavour. The Mosquito was too bitter and I would have been better off having a sprite! 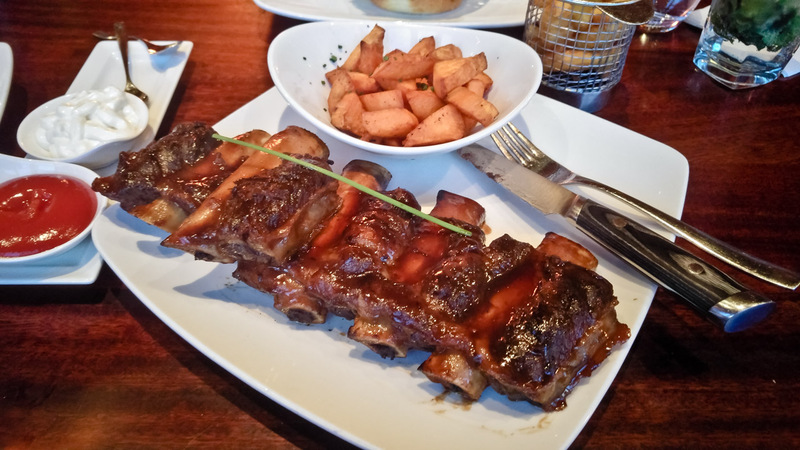 For starters I went for the Peri–Peri Prawns £10.50 and Boerewors sausage £9.25. 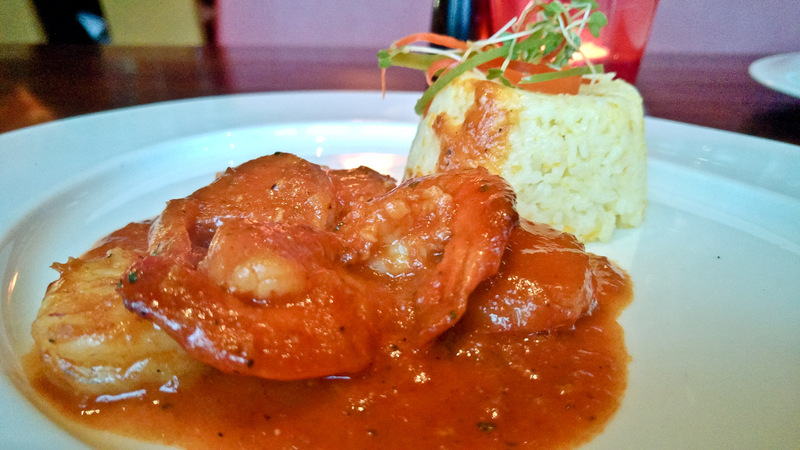 These are where a great start to the meal, perfectly cooked prawns served with a delicious peri peri sauce and rice. 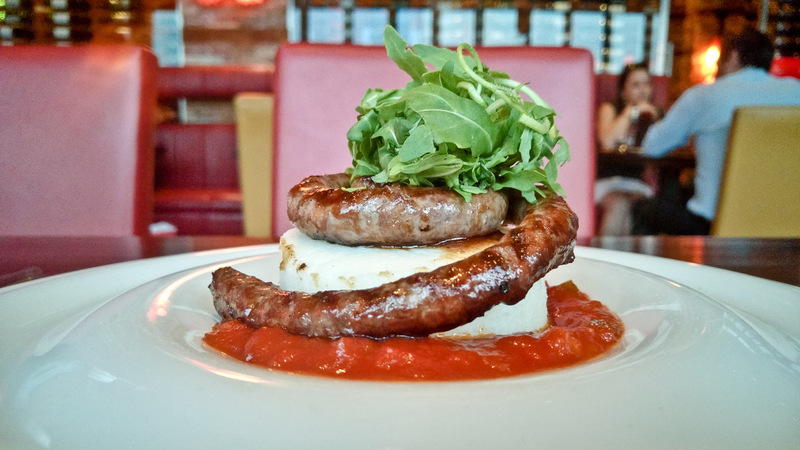 This dish was described as a type of sausage popular in South African cuisine and that is what it was, a long sausage, but not your typical processed tasting one! I took advantage of being allowed to order more than 2 mains and ordered 4! There where only me and a friend eating here! I also ordered the 300g North American Black Angus medium rare, grain fed for 120 days and wet aged for 35+ days. £34.00. I Actually tried this steak before the wagyu. 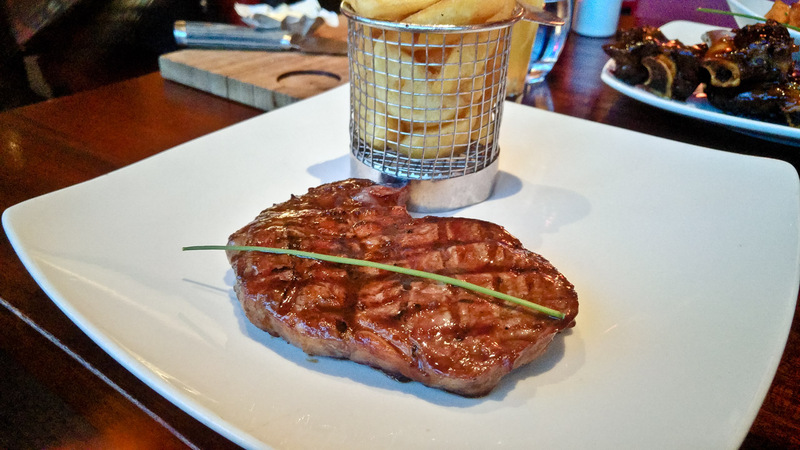 I found this steak had a underlying iron and grass like taste. The texture was perfect but I taste what seemed like blood which really was not a nice experience. Maybe it is because The Waygu is such a prime cut of meat and anything else would be inferrer in comparison. 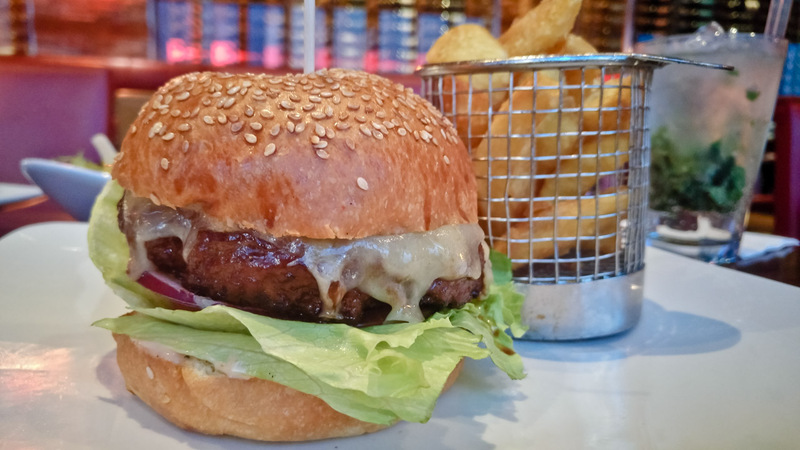 The cheeseburger was made in a simple manner, nothing too crazy going on here, but the thick and well cooked beef patty was very flavoursome and juicy. We had to allow some time for the epic amount of meat we had eaten before this arrived. 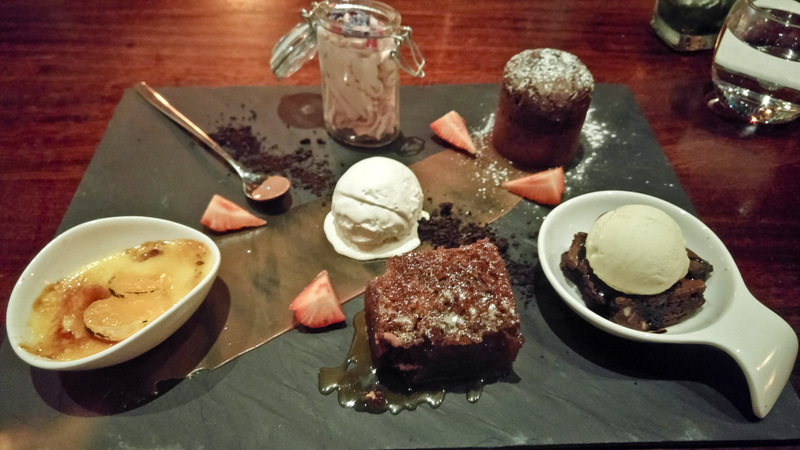 The platter offers up smaller portions of desserts on the menu and it was great, its meant for 2 people, and i think its really good value as i think 4 people could share this and at £15 i think its great as you can sample 5 different desserts. Which includes, “Madiba Charity Malva Pudding”, Dark Chocolate Fondant, Meat Co Brownie, Clementine Brulée and ice cream. As if we didn’t order enough, we also got a Peanut Butter Cheesecake! Which was very good as well. 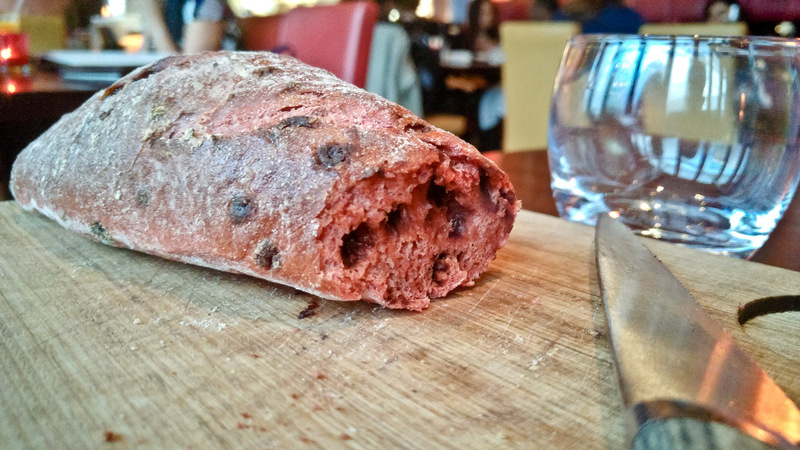 The meat co is one of the best fine dining experiences you will have in London, yes the prices are on the expensive side but you get to try food that you can’t eat anywhere else. There are loads of things that you can sample here, just make sure you bring your appetite and your wallet! 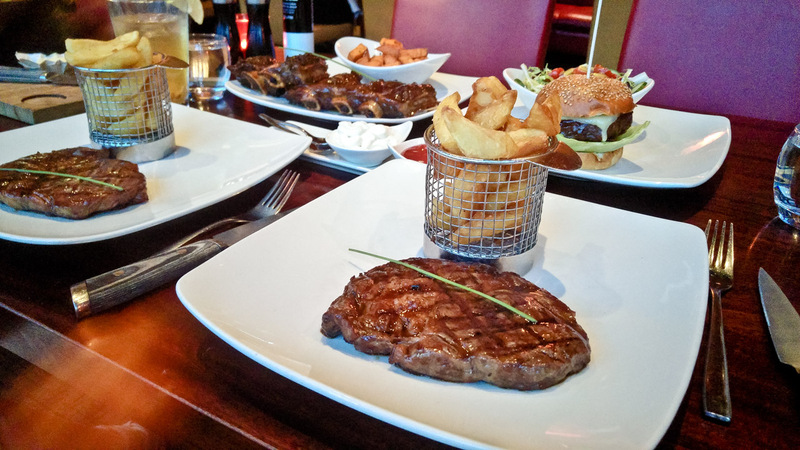 I had a great experience and totally recommended Meat and co as the best halal steak in London, that I’ve had hands down. Loooooool, you get over it. Hey Buddy!, I found this information for you: "The Meat Co. (Part 2)". Here is the website link: http://halalfoodguy.co.uk/meat-co-part-2/. Thank you.